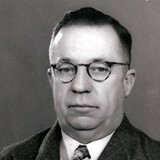 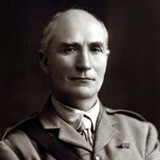 Browsing: Date search contains "1925"
George Matthew Foster, motor mechanic, Gallipoli veteran, land agent, temperance hotel director and Baptist, was born in Adelaide on 29 January 1884, the son of George Foster, a tailor’s cutter, and hiswife Isabella, née Forscutt. 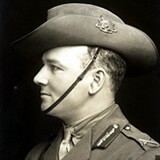 George, who was probably educated in Hobart, left school to become a motor mechanic and served in World War I as a sergeant in the 3rd Light Horse Regiment. 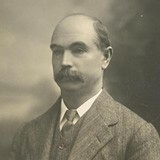 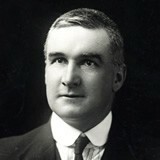 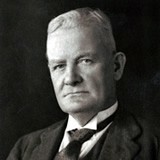 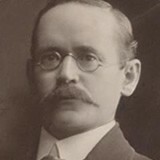 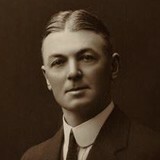 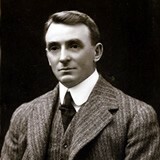 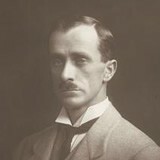 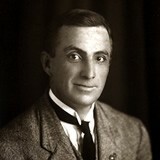 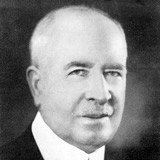 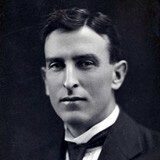 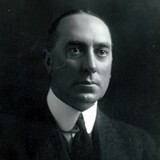 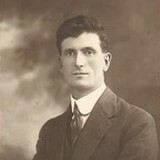 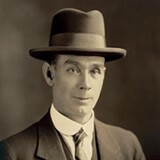 Socialist firebrand and federal minister, Edward John Russell, was born on 10 August 1878 at Warrnambool, Victoria, the son of Joseph Russell, a baker born in Ireland, and his wife, Melbourne-born Mary Frances, née Conway. 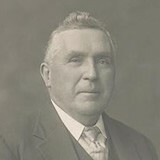 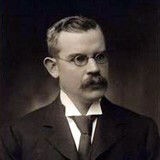 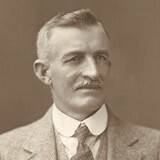 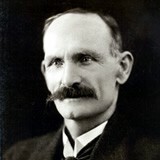 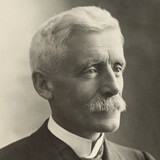 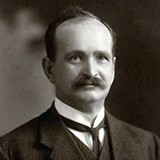 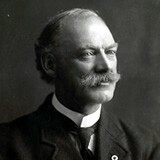 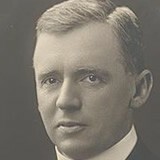 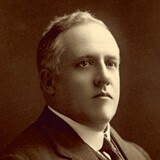 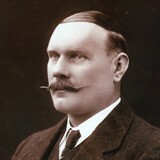 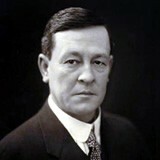 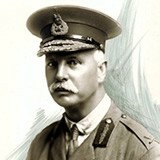 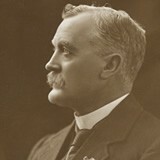 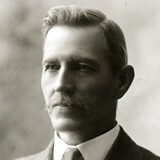 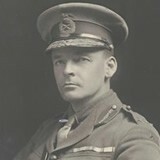 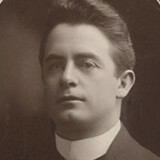 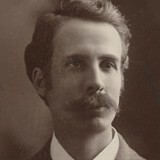 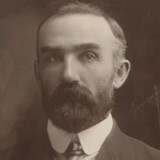 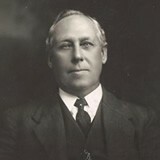 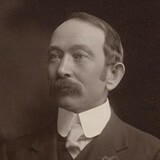 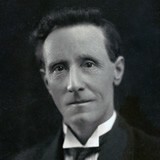 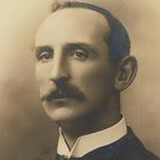 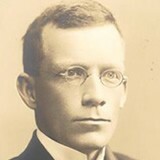 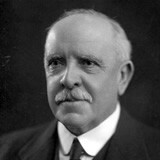 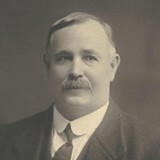 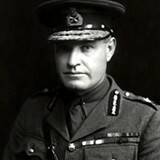 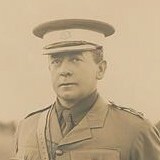 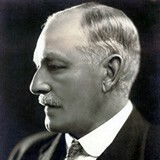 Russell arrived in Melbourne with his family in 1890, during the great maritime strike, and was educated at Newport State School and St Mary’s Roman Catholic school at Williamstown.